Amoxicillin is an antibiotic which is used widely to treat many conditions which are caused due to bacteria. If you are looking for the reasons why Amoxicillin is used, then this post may help you to find some important details and reasons of using Amoxicillin as an antibiotic drug. Before everything it is important to know what is amoxicillin. As stated above amoxicillin is an antibiotic and it belongs to the penicillin drug group. Usually penicillins are used to treat conditions and infections which are caused by bacteria. 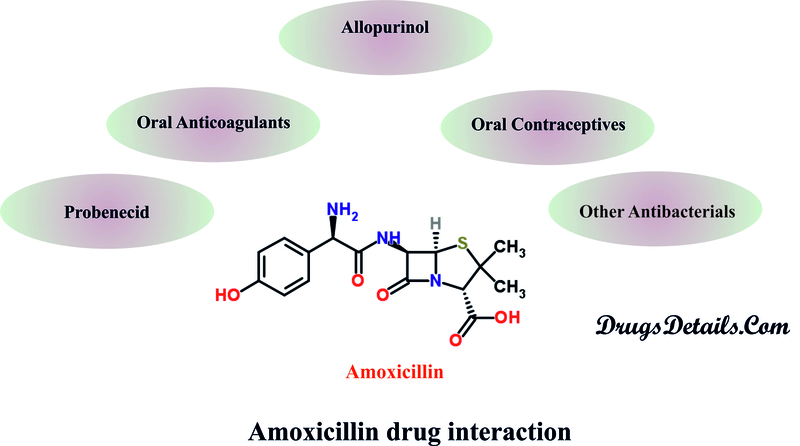 So, amoxicillin is also a drug which cures infections caused by bacteria and it is not effective on viral infections. Bacterial infections such as pneumonia,tonsillitis,urinary tract infection.throat infection, gonorrhea,ear infection and bronchitis are some of the conditions that are treated by using amoxicillin. Usually a doctor or health care provider needs to prescribe this drug for certain conditions and it is also used to treat skin infections. While amoxicillin is a prescription drug, it also can cause side effects. Some of the common side effects of amoxicillin are dizziness, hyperactivity, tooth discoloration, nausea and vomiting. Other than the above mentioned common side effects, amoxicillin can also create allergic conditions on patients. Some of the signs of amoxicillin allergies include chest tightness, itchiness, formation of a rash or hives on skin, difficulty breathing and Swelling to the face or throat. If you take amoxicillin and experience any of these side effects or allergic reactions, it is advised to stop taking the drug and visit the healthcare provider for advice. Before taking amoxicillin, always remember to tell your doctor if you know that you are allergic for penicillin or especially for amoxicillin. This will avoid serious side effects and allergy conditions due to this drug when you are under any treatment. If you are prescribed with amoxicillin it is advisable to tell your doctor if you have any special conditions. Remember to tell your doctor if you know that you are allergic to penicillin. If you breastfeed or currently pregnant, it is safe to tell that to your doctor before you take amoxicillin. If you have any kidney problem or if you currently take any other medicines, it is always good to share the information with your doctor in order to prevent side effects of this drug. When your doctor knows such conditions they can ensure whether amoxicillin is safe for you to treat your infection or not. ← What are the Diabetes Superfoods?